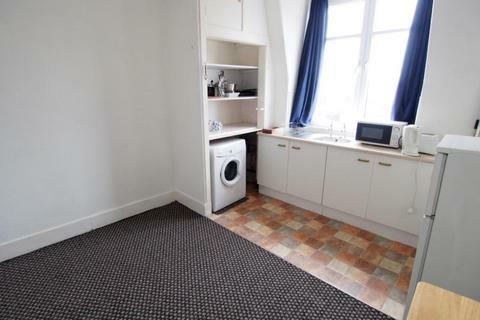 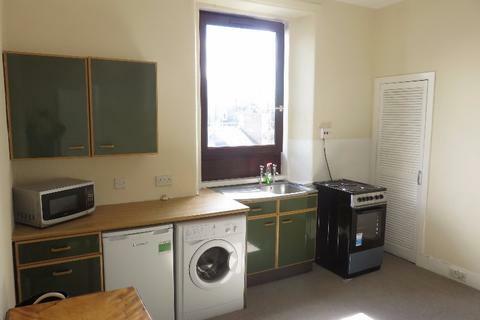 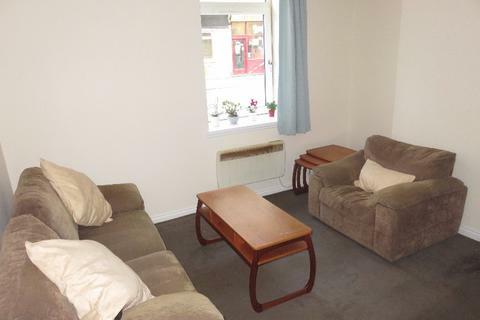 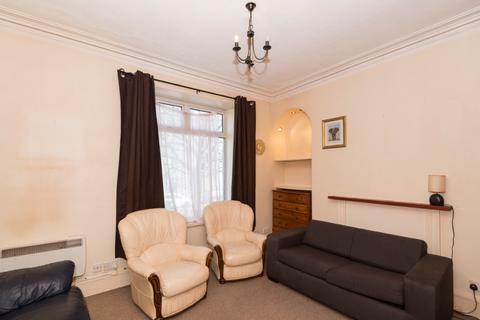 Large double bedroom within unique HMO property close to the city centre, ALL BILLS INCLUDED! 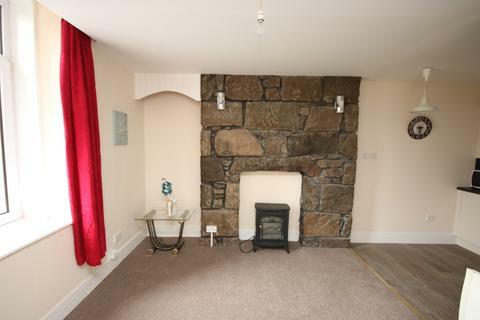 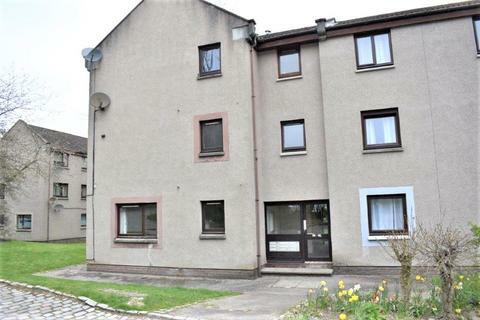 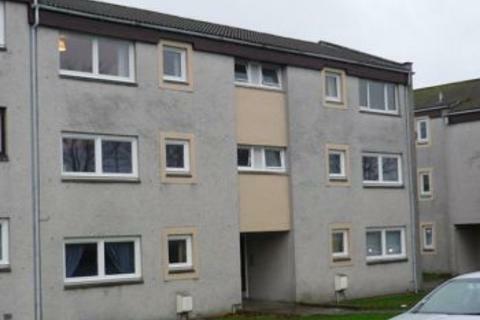 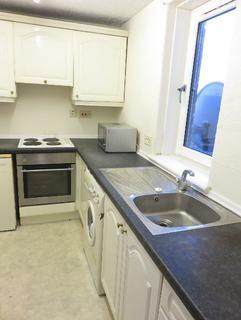 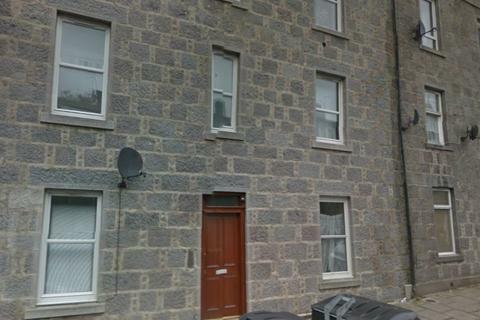 For Lease, Fully Furnished, One Bedroom, Ground Floor flat, Menzies Road, Aberdeen. 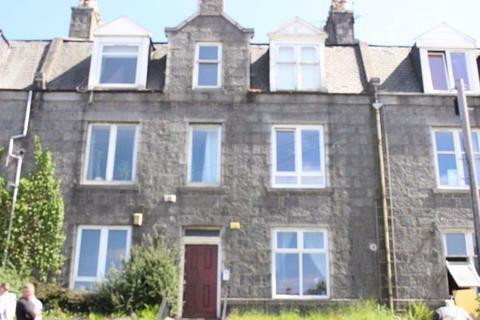 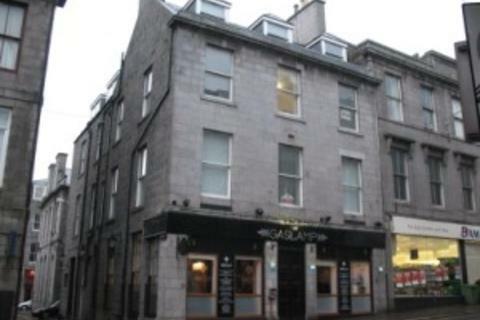 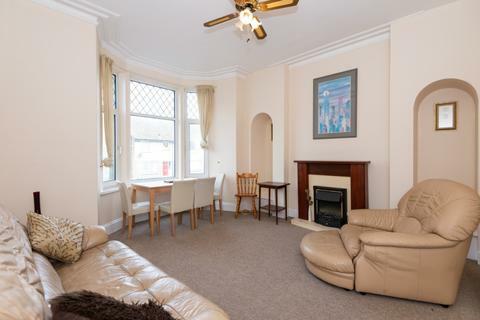 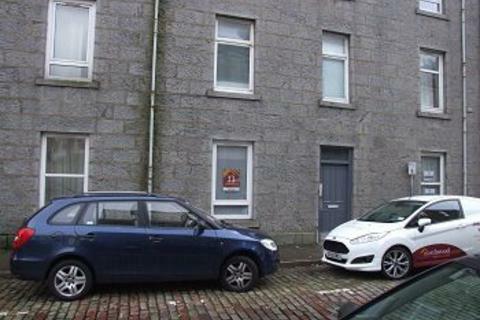 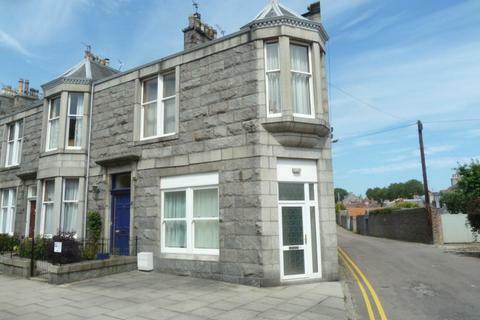 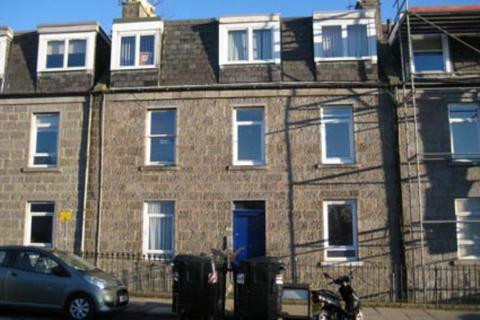 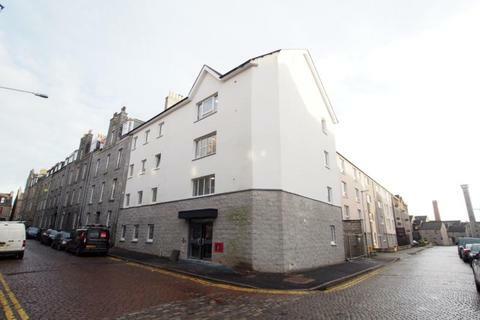 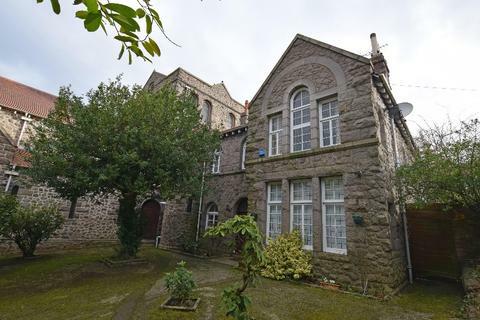 For Lease, Furnished, One Bedroom, Second Floor flat on Victoria Road in Aberdeen. 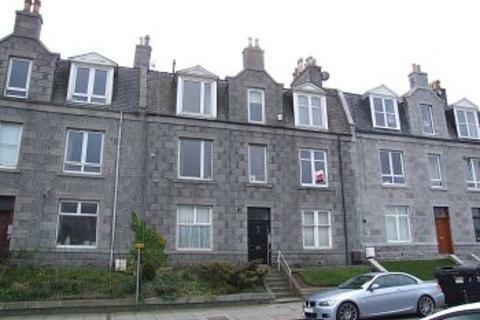 For Lease, Fully Furnished, One Bed, Top Floor flat, Lamond Place, Aberdeen. 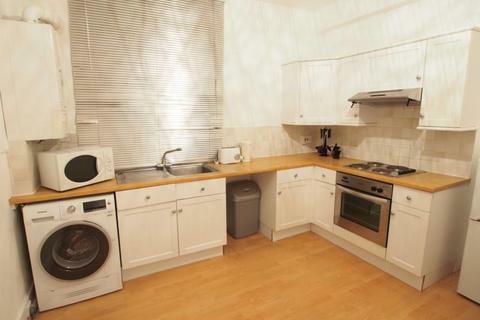 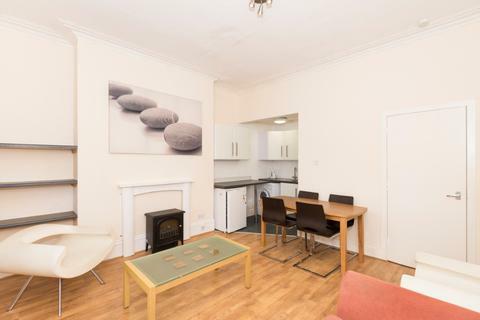 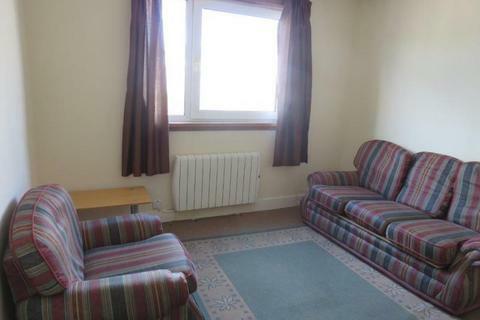 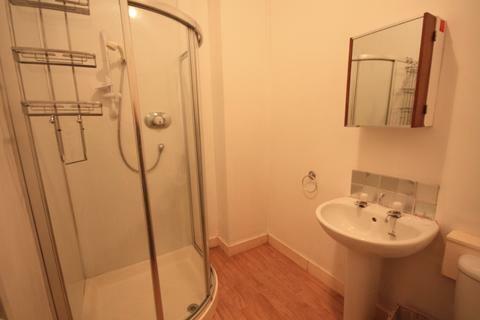 Furnished Studio Apartment situated in the West End.